Call/SMS only during office hours please.. Plot # 83-A, Block-2, Khalid-Bin-Waleed Road, P.E.C.H.S., Karachi. Set your Alerts for Toyota Rush in Karachi and we will email you relevant ads. 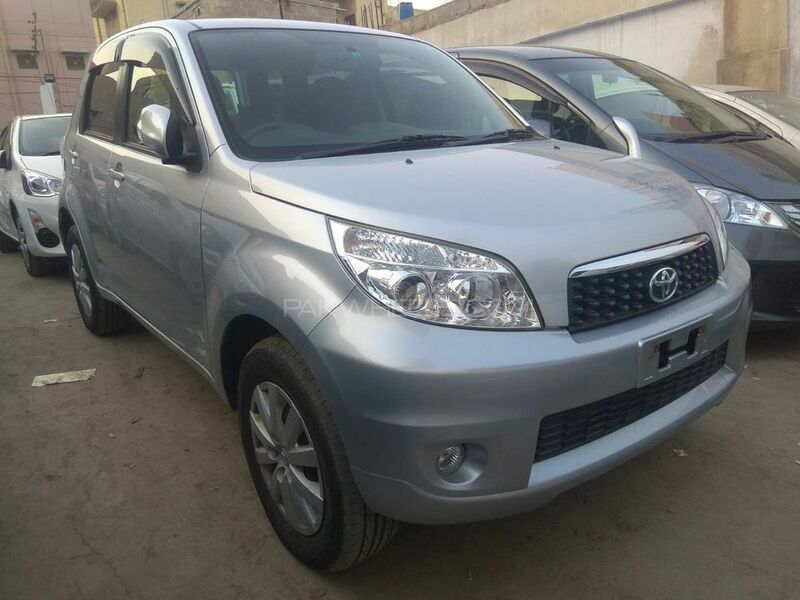 Hi, I am interested in your car "Toyota Rush X 2012" advertised on PakWheels.com. Please let me know if it's still available. Thanks.